Pet odor is a common household problem for pet lovers. Even if a pet hasn’t had an accident in the house, odors can accumulate before you even notice it. 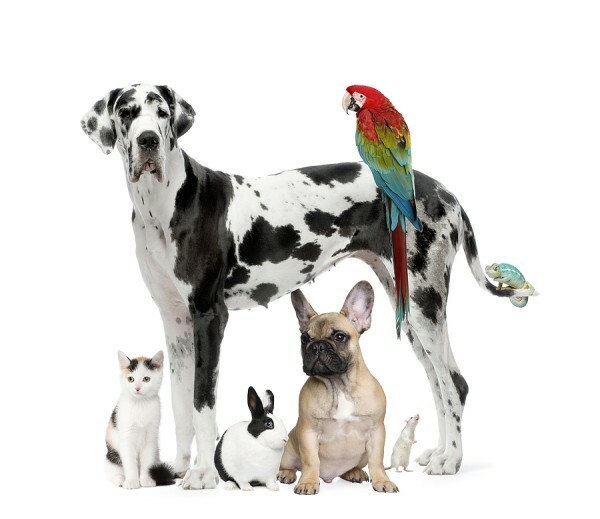 SteamLine use specially formulated enzyme cleaners that digest pet odor and stains. Common household cleaners are ineffective and tend to only mask the odor, instead of removing it. 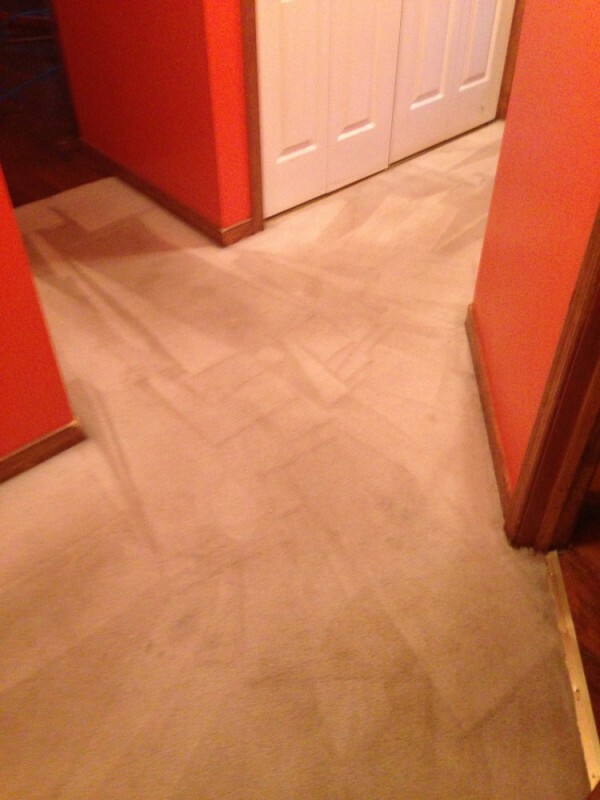 Urine in carpeting is a severe problem that can sometimes require major restoration work, not just simple cleaning and treating. 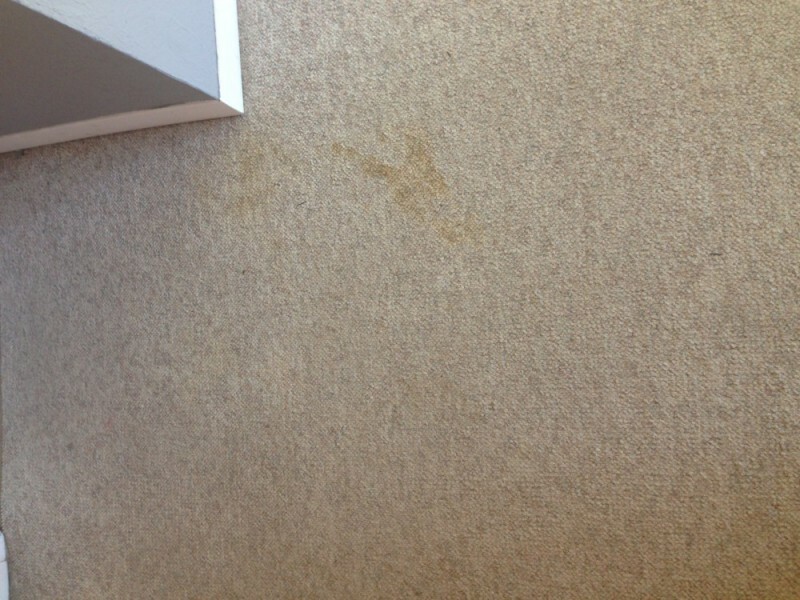 But now, with our Pet Stains Cleaning Treatment, your most severe urine soaked areas can be saved. Our treatment is a revolutionary process specially formulated to eliminate urine odors forever. 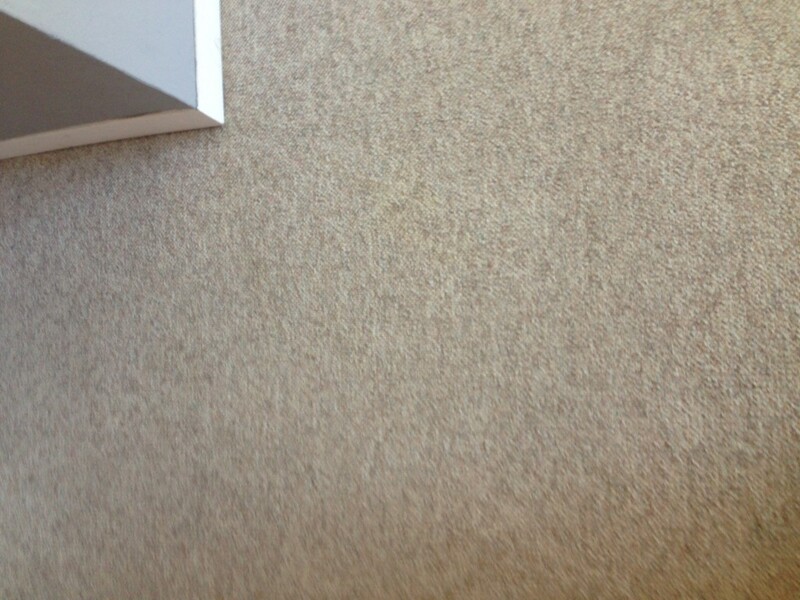 Pet stains cleaning and odor elimination. When it comes to do it yourself jobs, eliminating pet odors can be one of the most frustrating because pet urine is filled with bacteria is composed of creatinine, electrolytes, urea, proteins, sodium and uric acid. 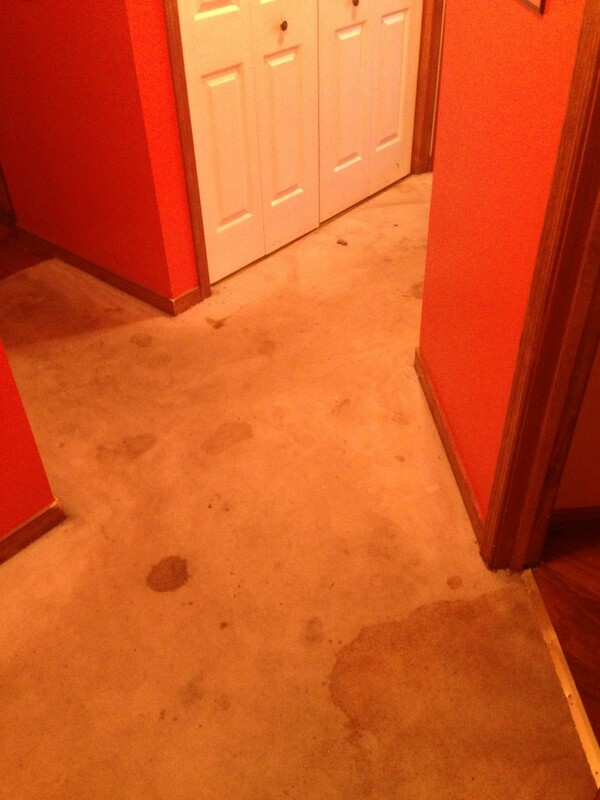 Once in your carpet, the bacteria combines with the uric acid and literally bonds to your carpet! That’s why if you’ve cleaned it up thinking that you finally removed the smell, it still comes back a few days later. 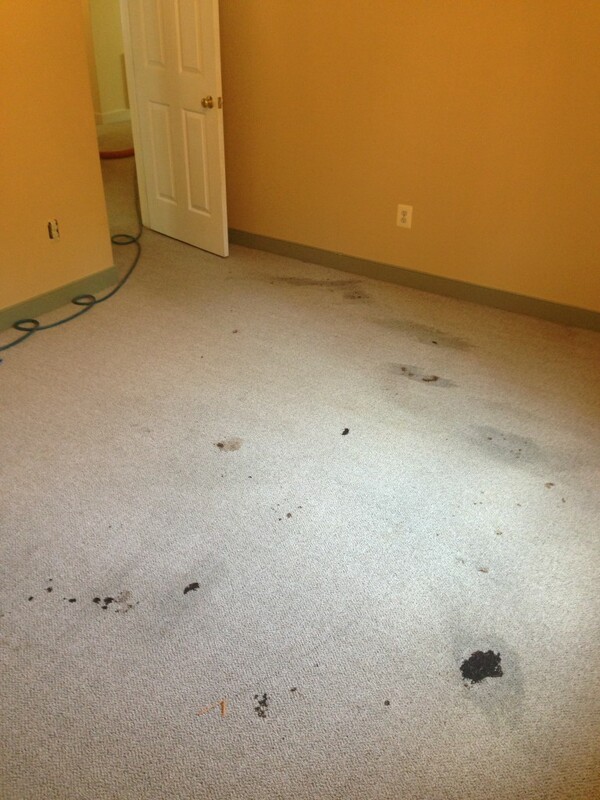 We identify and review all stained areas with you prior to treatment. Once our walk through is complete, we discuss the various methods available for pet stains cleaning and what we feel might be best for your situation. The most severe of situations might require a deep flush and extraction, while others may only require a topical treatment. 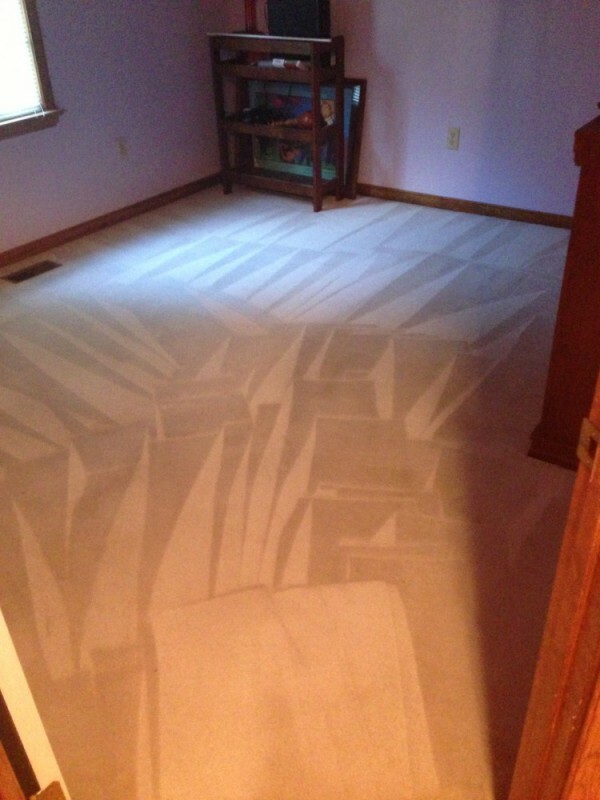 Our flush and extraction carpet cleaning process consists of using a people and pet friendly solution mix that is actually scaled by our technicians at your home. Once the compounds are properly emulsified, we soak the area beyond the fibers and pile, penetrating the padding. We then use an industry specific tool that’s referred to as a water claw in order to properly extract the water, pet waste, stains and odor from the sub floor pad and carpet. 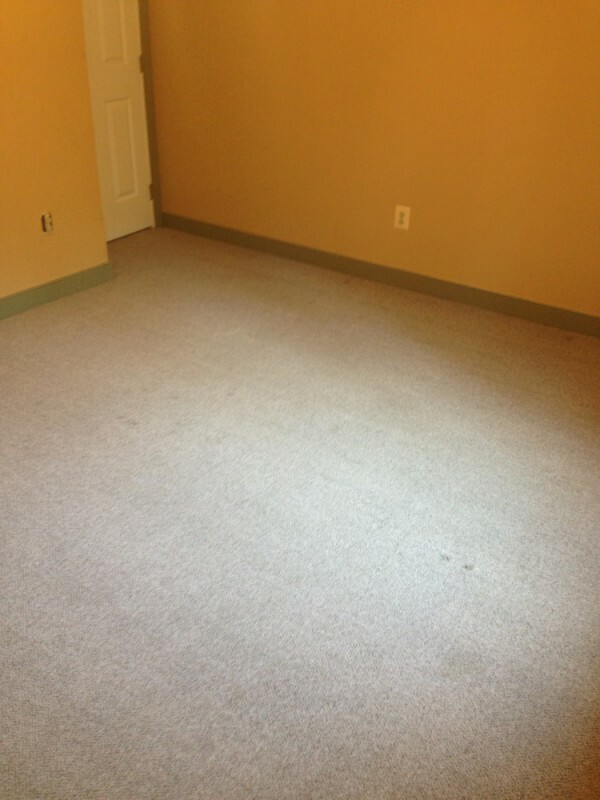 Finally, we complete the process with our deodorizer that is applied generously to the area. Keep in mind that proper removal will be a great aid in preventing your pet from visiting the area once it’s cleaned. SteamLine provides best pet stains cleaning and odor removal in Fredericksburg VA and Stafford VA area. 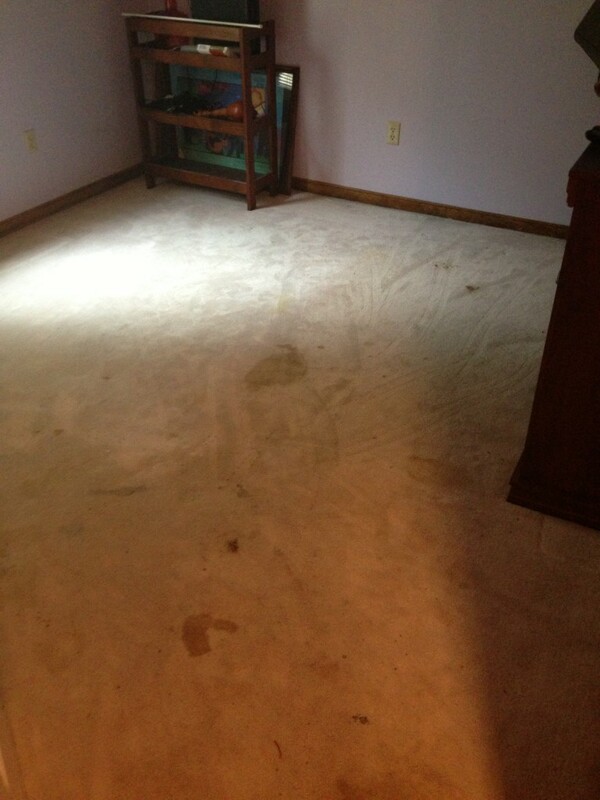 We guarantee the best pet stains cleaning and odor removal in the Fredericksburg VA and Stafford VA area.